Every other week, I make a Trader Joe’s run on the way back from the beach. One recent visit in particular really got me thinking. “Well, sister, it’s good to see you as well!” I responded. “You love it?” I asked. “I love working here!” she replied. “What is so special about this place?” I asked. This down-to-earth, ego-free approach works. The generosity that Trader Joe’s extends to its workers cascades directly out to the customers. 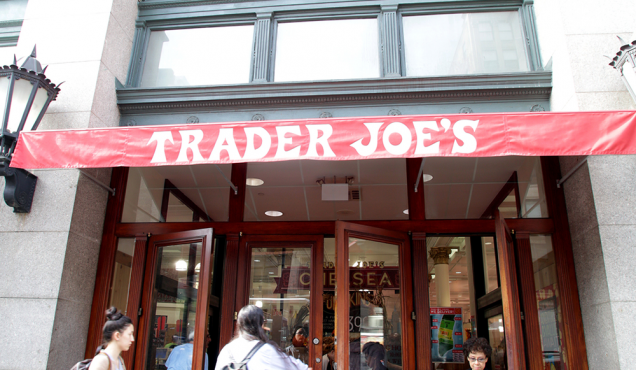 Why Does Trader Joe’s Produce an 18-Year Tenure? 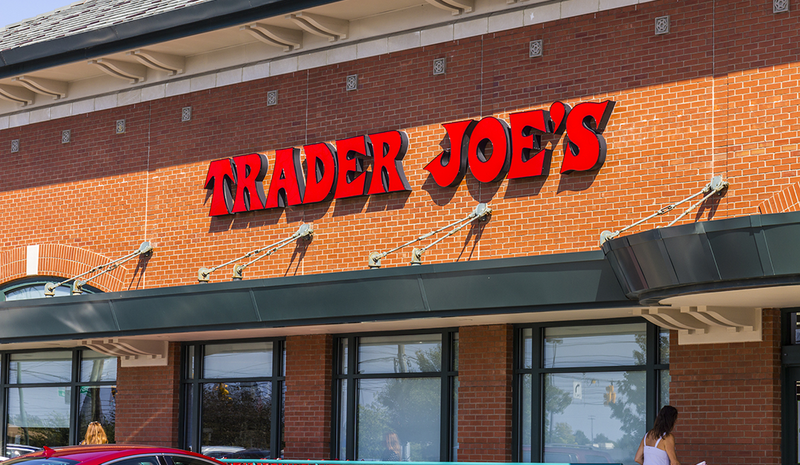 While shopping at Trader Joe’s one day, Baker noticed that it seemed like the people who worked there had more fun at their jobs than she had at hers. So, she applied for a job – and when she got one, she quit her previous job as a therapist to work full-time at Trader Joe’s. About 300 yards from my home is the neighborhood Vons, where many of the cashiers don’t look you in the eye because they are in their own unhappy trances. The mood is so thoroughly “it’s just a job” that I sometimes come home with the beginnings of a facial tick. On the other hand, grocery stores such as Trader Joe’s and Publix – one of Fortune’s “100 Best Places to Work” – prove that great cultures translate to great customer service. They also prove that democratic cultures are not limited to sophisticated white-collar organizations. Great employers benefit all of us, and they can become environments to which someone can go to reclaim their life.